This subscription is a reoccurring service which provides magical energy & encouragement to develop Clairvoyant abilities. This provides a stream of Clairvoyant power to guide you to identifying any and all supernatural gifts that are related to Clairvoyance, or can help you develop Clairvoyant gifts. 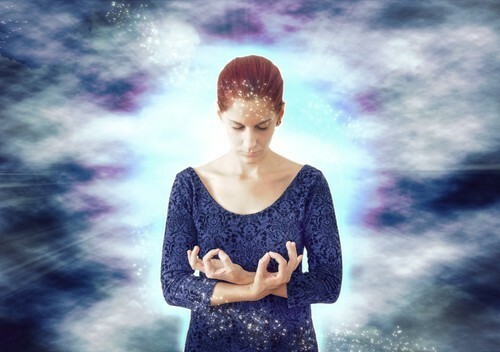 This service provides monthly support for using your Clairvoyant abilities and further developing your Clairvoyant skills. The service provides monthly guidance for working with Clairvoyance and deciphering the information you obtain through Clairvoyant means. It's a wonderful, foundational support for your Clairvoyant gifts.